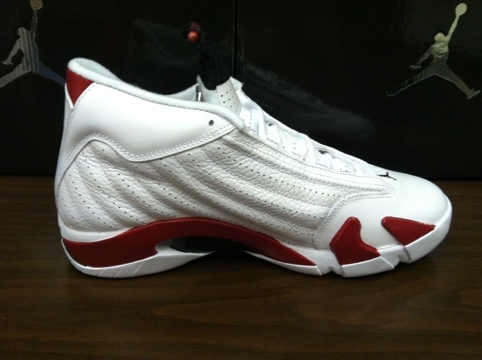 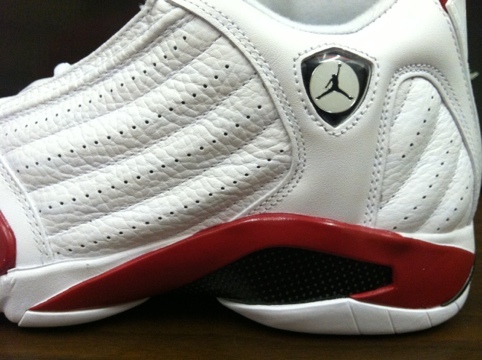 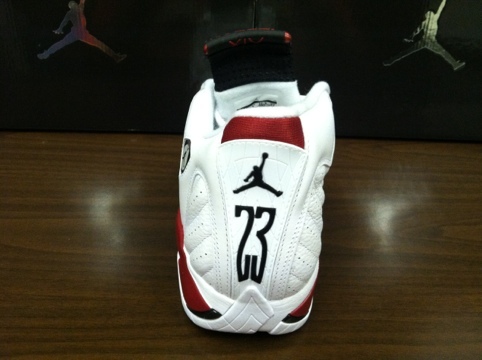 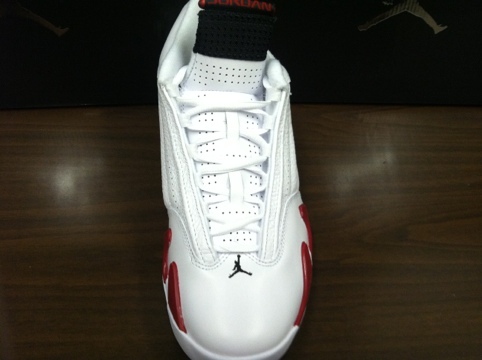 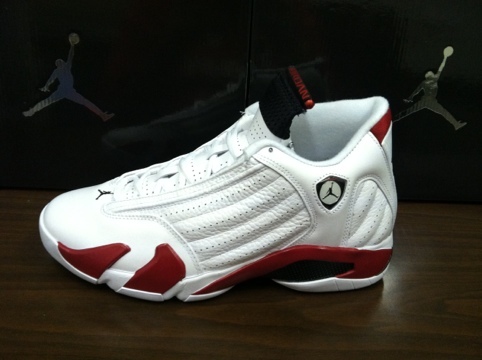 This Saturday is the launch of the Jordan Brand quickstrike release of the White/Varsity Red-Black Air Jordan 14 Retro. 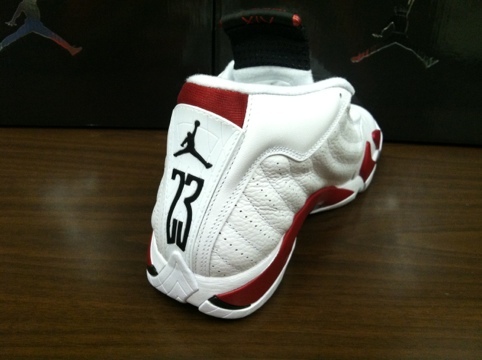 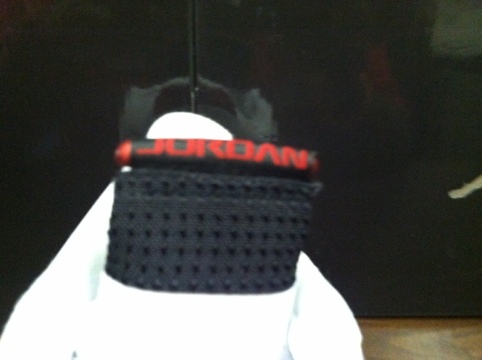 Since these are a quickstrike they will be available in limited quantities at select Jordan retailers. 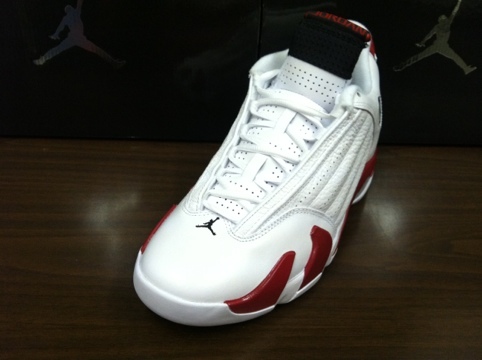 As always you can try your luck online for midnight releases but these won’t last long. 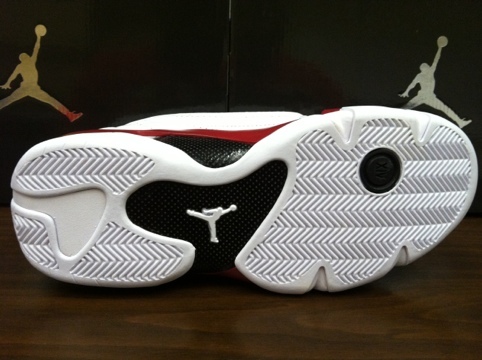 Check out detailed images below and let us know if these will make it into your collection. 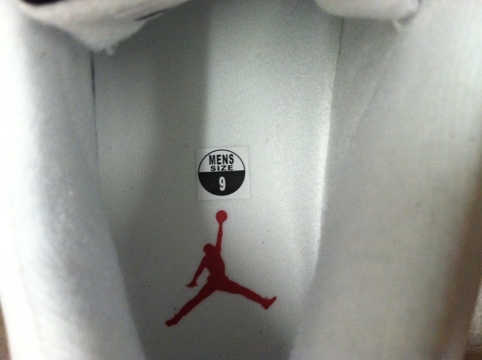 Next Next post: RG3 to DC?